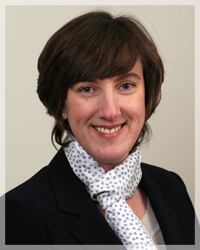 Ann Skippers is a chartered town planner with over twenty years experience in a career that has spanned local government, academia and private consultancy. As President of the Royal Town Planning Institute (RTPI) in 2010, Ann represented the professional institute’s 23,000 members at various events in the UK, USA and Canada. Ann is ideally placed to support neighbourhoods and communities to engage with planning and the big society and localism agenda and to act as a critical friend for organisations and individuals who want to engage more effectively with the planning system.